"Baba Sala’s sacrifices, contributions and commitment played a great role in launching an industry that is now a huge employer of labour and a significant contributor to the nation’s economy. Minister of Information and Culture, Lai Mohammed, says the death of Moses Olaiya, popularly known as Baba Sala, has robbed the nation of “an incomparable thespian and a colossus of his time”. In a statement in Abuja on Monday, the minister expressed his profound sadness over the death of the thespian. 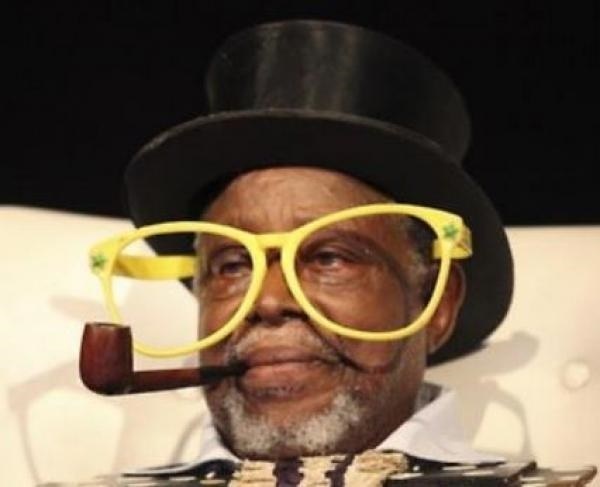 He said Baba Sala was a trail blazer as “he, along with his contemporaries, laid the foundation for the theatre and comedy that have now taken Nigeria’s creative industry by storm. “Through it all, he lived a life of honesty and service that qualified him as a great?role model,” he said. Mohammed sent his condolence to the family of the late foremost comedian and prayed that God would grant the repose to his soul. He also prayed to God to grant his family the fortitude to bear the loss. Baba Sala died in his Ilesa hometown in Osun State on Sunday evening.